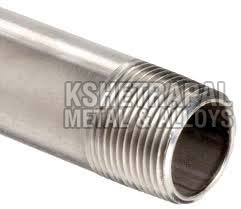 Buy precision-engineered and high in performance Stainless Seamless & Welded Pipe Fittings from us at market leading prices. 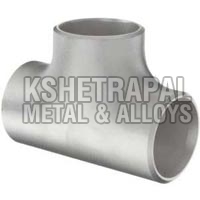 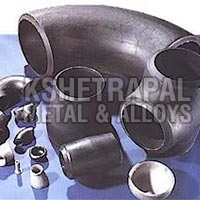 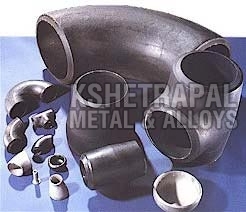 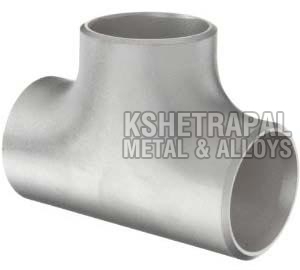 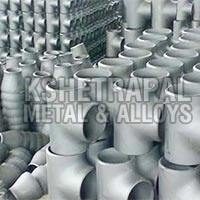 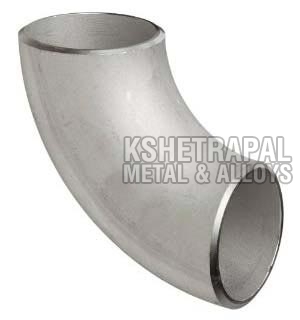 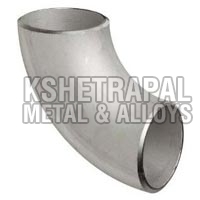 We are one of the leading Suppliers of Stainless Seamless & Welded Pipe Fittings. 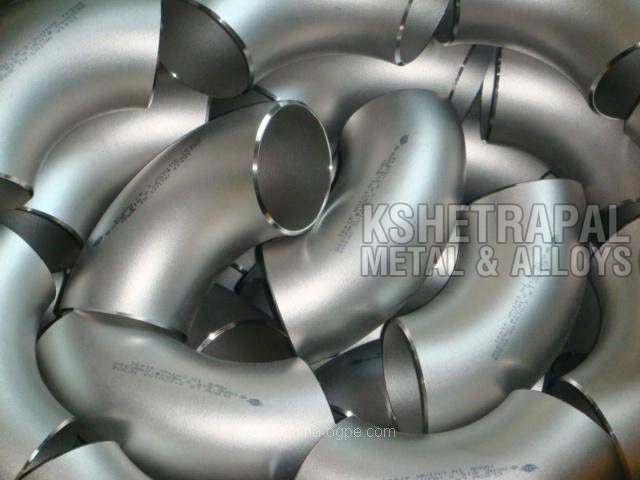 Reckoned for its user-friendliness, smooth operation and reliability, our Stainless Seamless & Welded Pipe Fittings is among the best in the market. 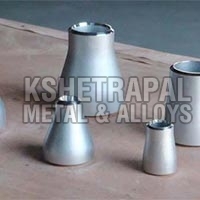 We provide it as per specifications given by customers. 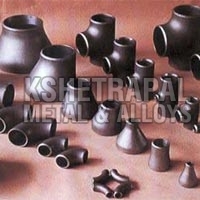 Our prices are reasonable and we offer discounts. 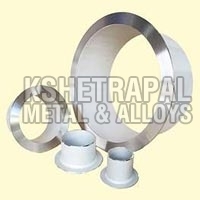 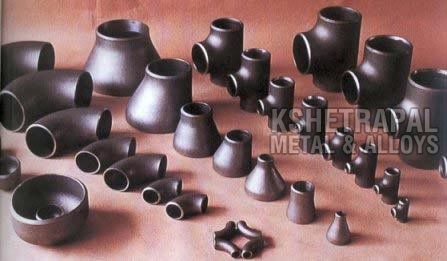 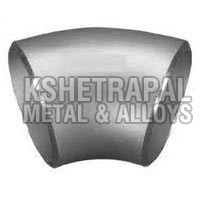 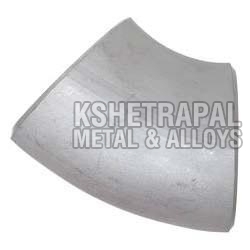 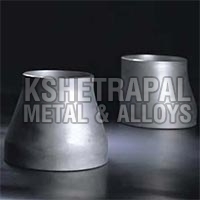 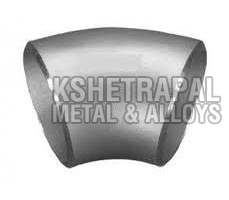 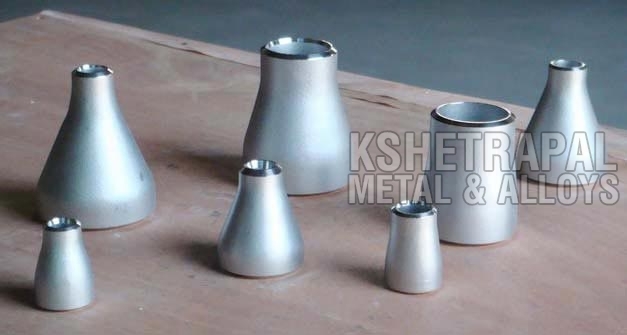 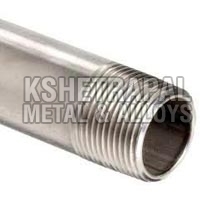 We are manufacture of stainless steel fittings in size 1/2" to 16" Inches & Normal Bore. 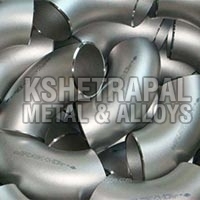 Grades : 304, 304L, 321, 316, 316L, 316TI, 309, 310 & 410.